The 2018 Auto Torque Open Morning date announced! 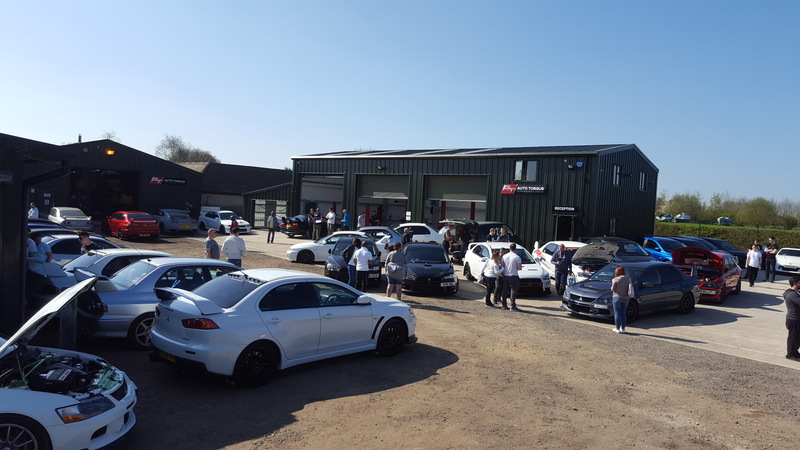 Auto Torque are pleased to announce the 2018 Spring open morning. Following the success of the 2017 events, a date for April has been set, to bring everyone together before the show season kicks off. 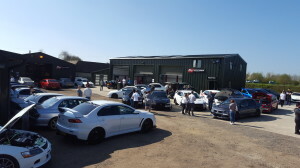 Over 60 cars from all over the UK attended our last event, with fresh artisan coffee, hot food and variety of things going on during the morning. It’s fair to say that our customers, owners and their families visited and left very happy. The request for a repeat was overwhelming, so here we are and looking to offer even more in 2018! So be sure to keep Saturday the 21st of April free and keep an eye out for event registration nearer the time. From all the team, we look forward to seeing you then!